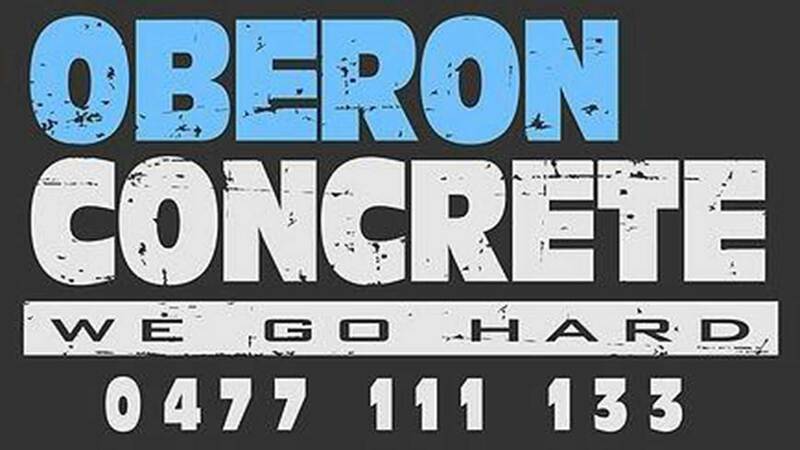 Oberon Concrete is a concrete plant in the town of Oberon, NSW. 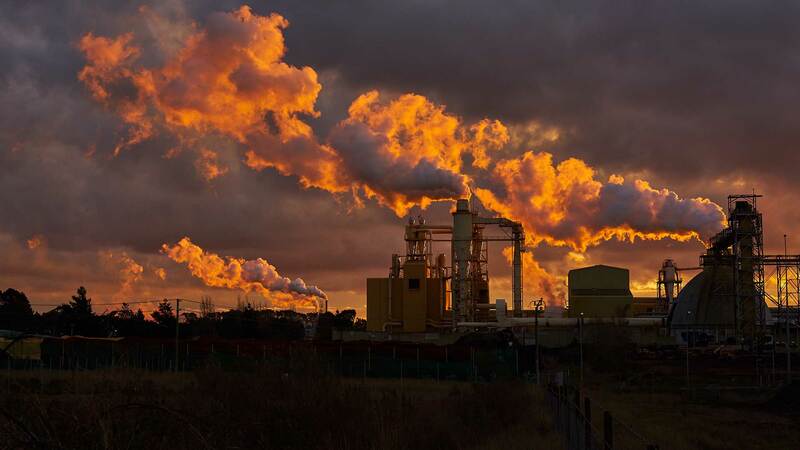 We have ready mix concrete for all applications. 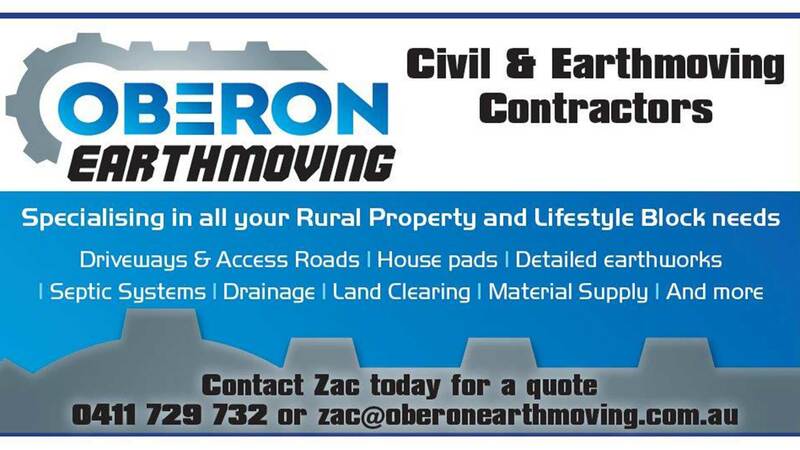 Oberon Earthmoving specialises in all your rural property and lifestyle block needs for land clearing and earthworks.